Many flashlights and other small devices require CR2 batteries, but there are not many manufacturers for this size. 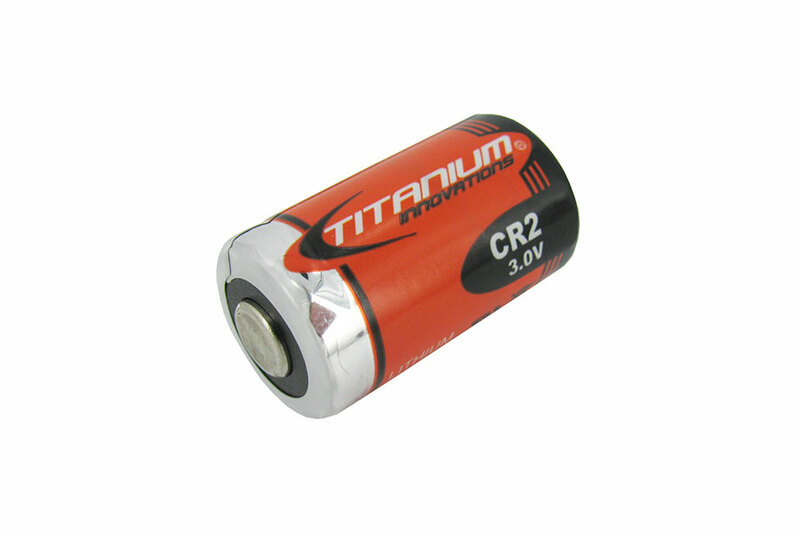 The Titanium Innovations CR2 3V Lithium Battery fills a void in the market and provides a reliable, powerful, and reasonably priced option. Like the popular Titanium Innovations CR123A, the Titanium Innovations CR2 has also been through rigorous third party review and has earned many certifications – RoHS Compliant, UN(38.3 T1-T8), UL(MH47680), CE, and SGS.